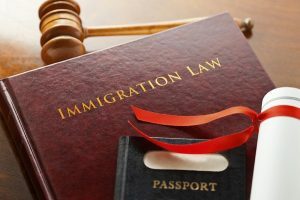 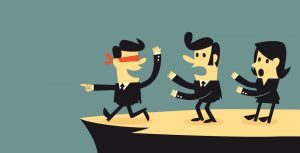 In cases where the officer determines that the visa was issued due to fraud or misrepresentation, the officer should advise the person, in writing, of their concern stating that the visa is invalid and that the passport with visa should be returned to the visa office. 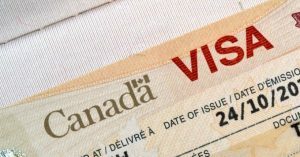 The letter should include a warning to the person that Point of Entry in Canada have been advised the visa is invalid and the person will be not be admitted to Canada. 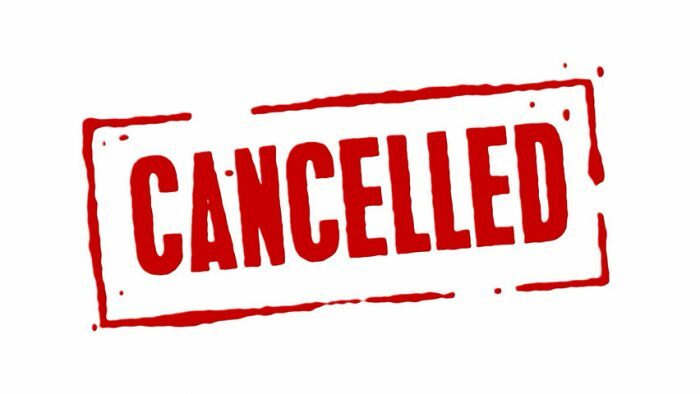 Notes should be entered into CAIPS/GCMS explaining the circumstances and reasons for cancelling the visa. 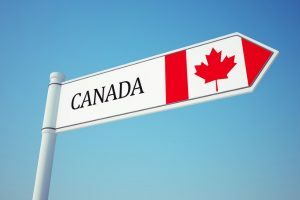 If the individual enters Canada, inland immigration officers may initiate removal proceedings.